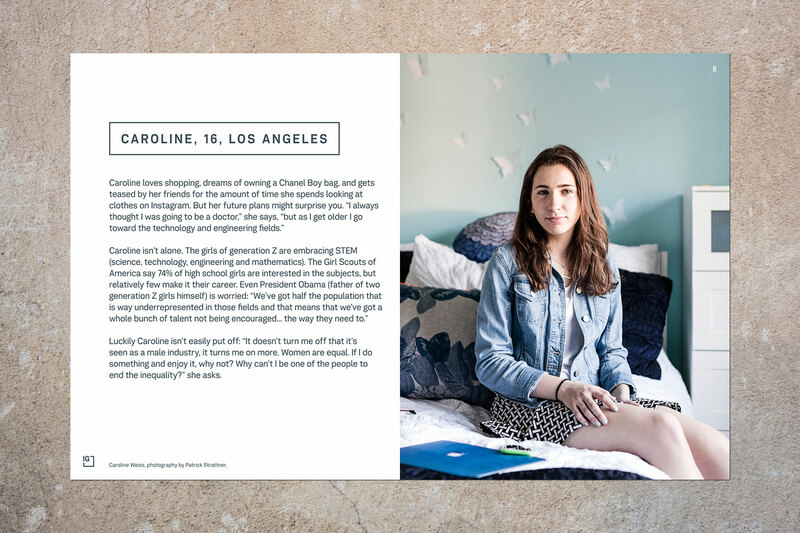 Caroline weiss, student. Generation Z case study. J. Walter Thompson.